I never imagined that Dee would need a confidence boost. Dee is an intelligent, motivated young woman with a wicked sense of humour. So when I first met her I was quite taken aback when she told me that she would she secretly suffered with low self-confidence. As a result she was quite camera shy… so I suggested she have a boudoir photo shoot to help her overcome her fears. Dee interviewed me for her podcast and we talked about how we both feel about being photographed. 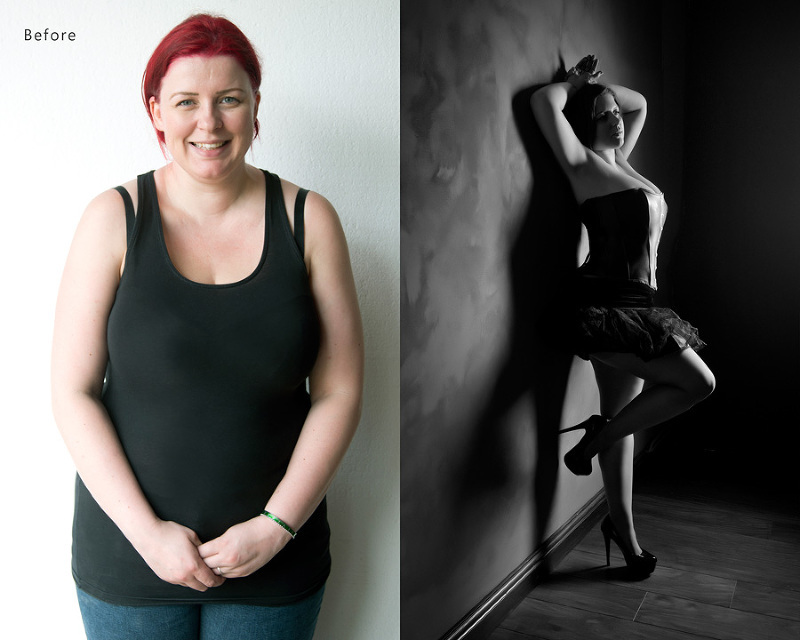 She told me that once she did pluck up the courage to have a photo shoot with me she found the experience “very empowering and quite a confidence boost”. “When I first looked at the pictures I was speechless… and actually got quite emotional! Do you feel you could do with a confidence boost?